I’ve been doing the whole conference thing for a while. Not as long as some but quite a while. Along the way I’ve collected quite a bit of stuff. I’ve also given away most of it to the local user group too. 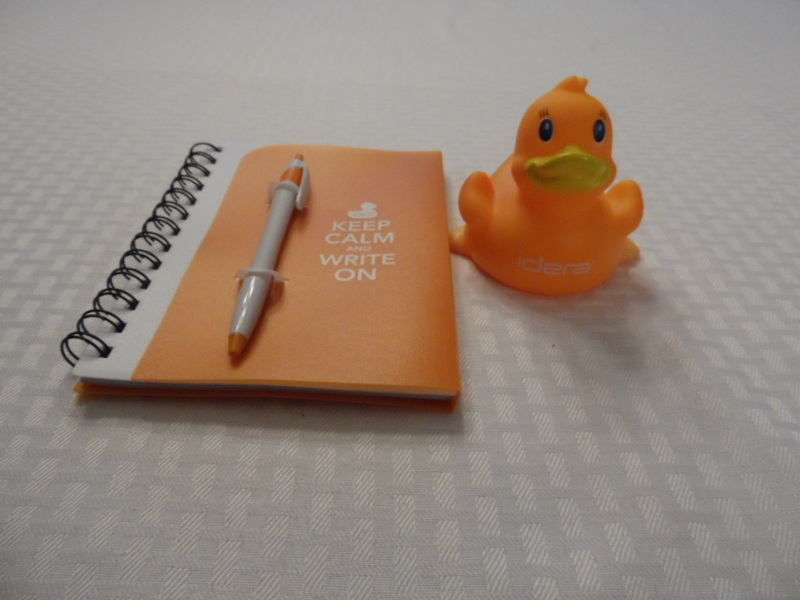 I always keep a few little things like ducks and note books. 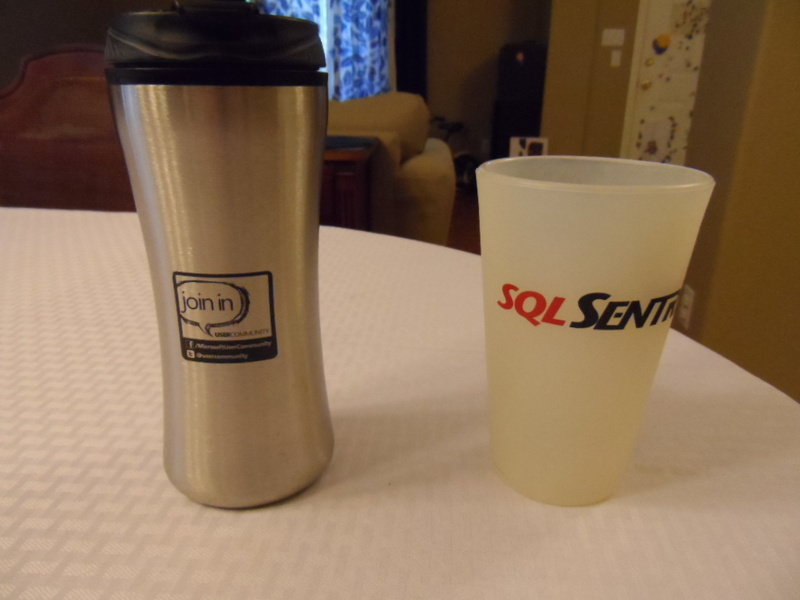 I also keep a few of the drink-ware items too. 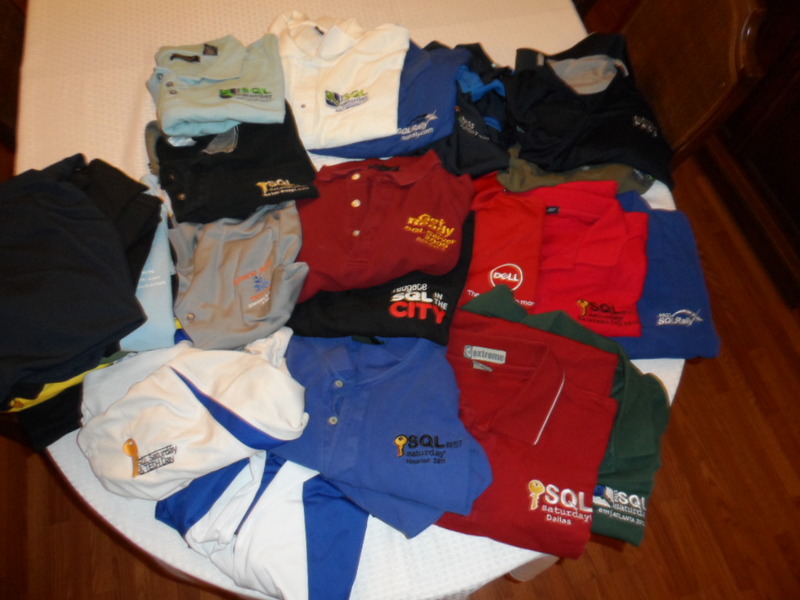 Oh the humanity, the amount of clothing I have from conferences is just crazy. I give away quite a bit but always try to keep one shirt or item from everywhere I go.